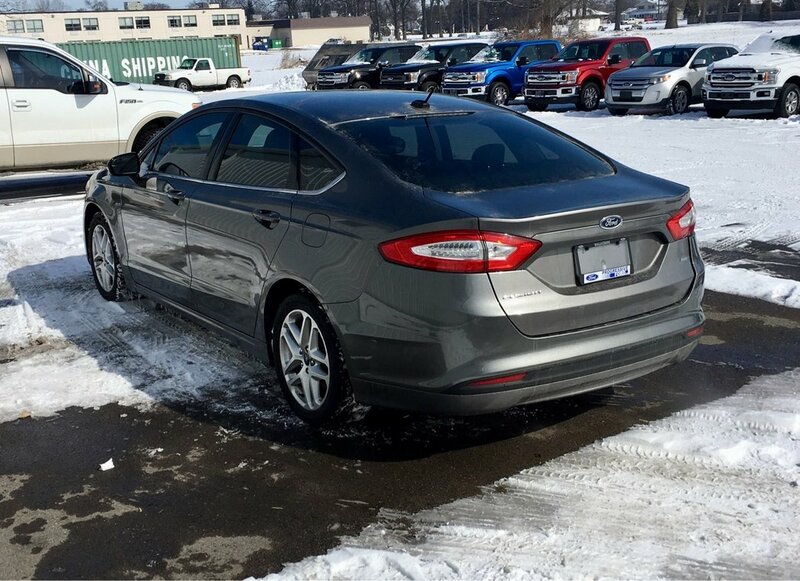 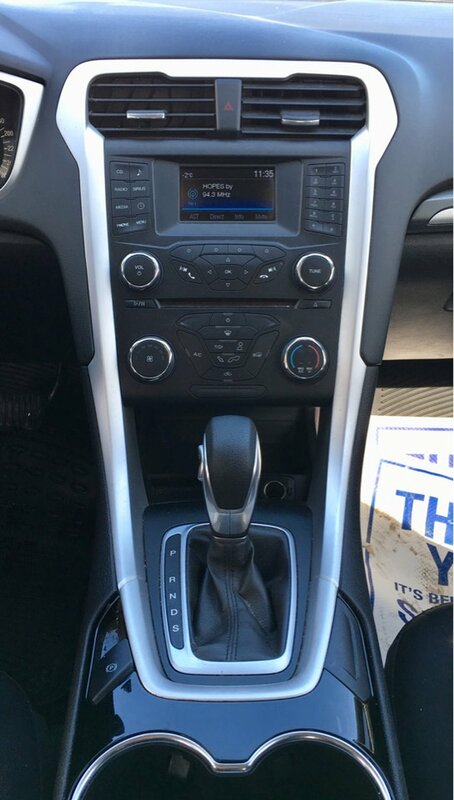 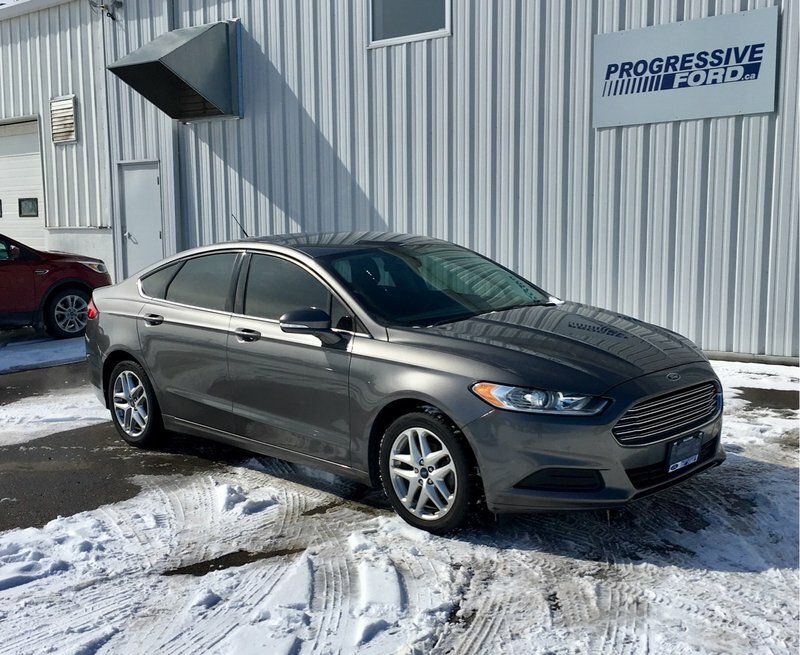 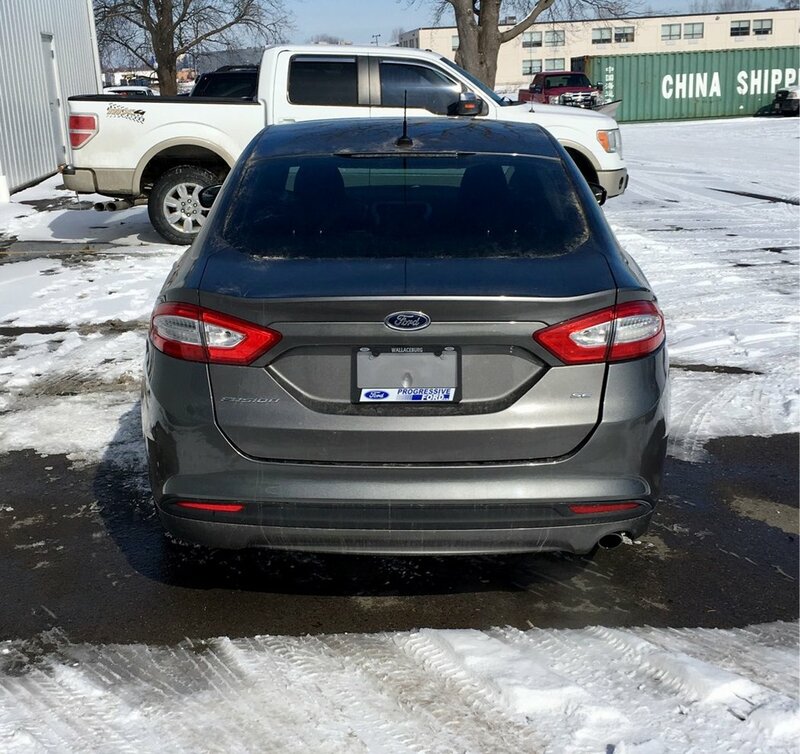 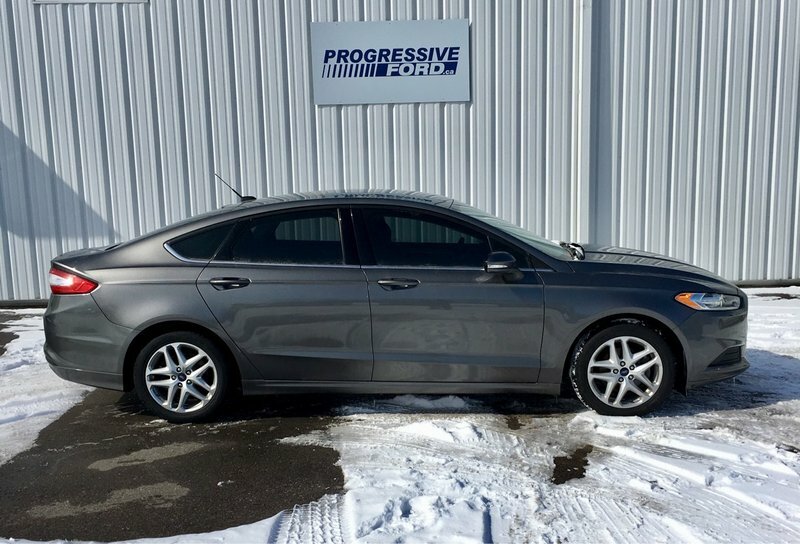 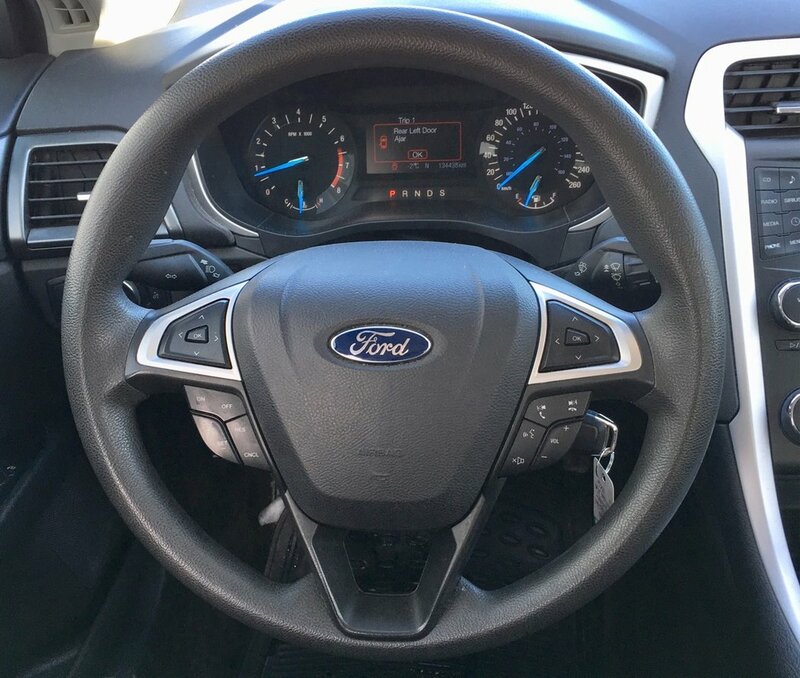 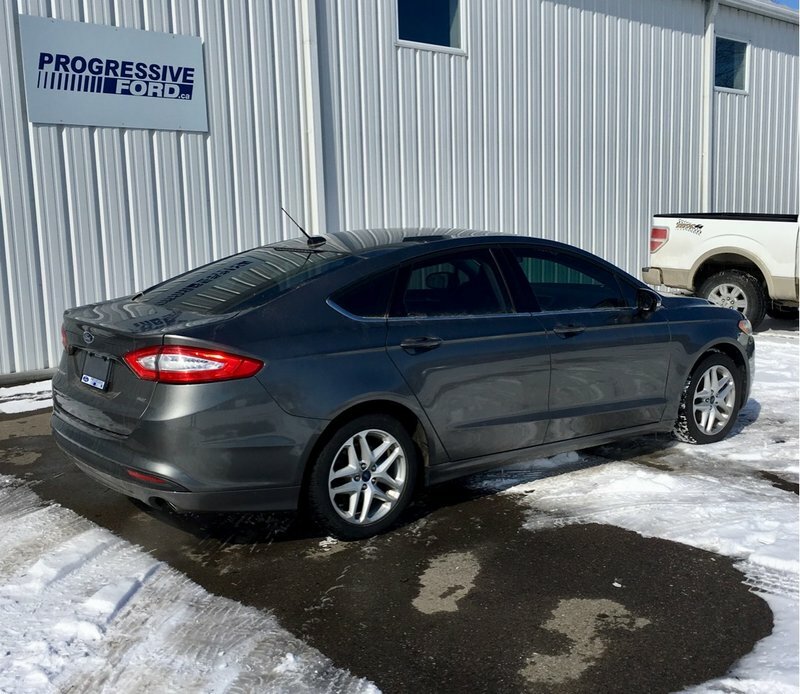 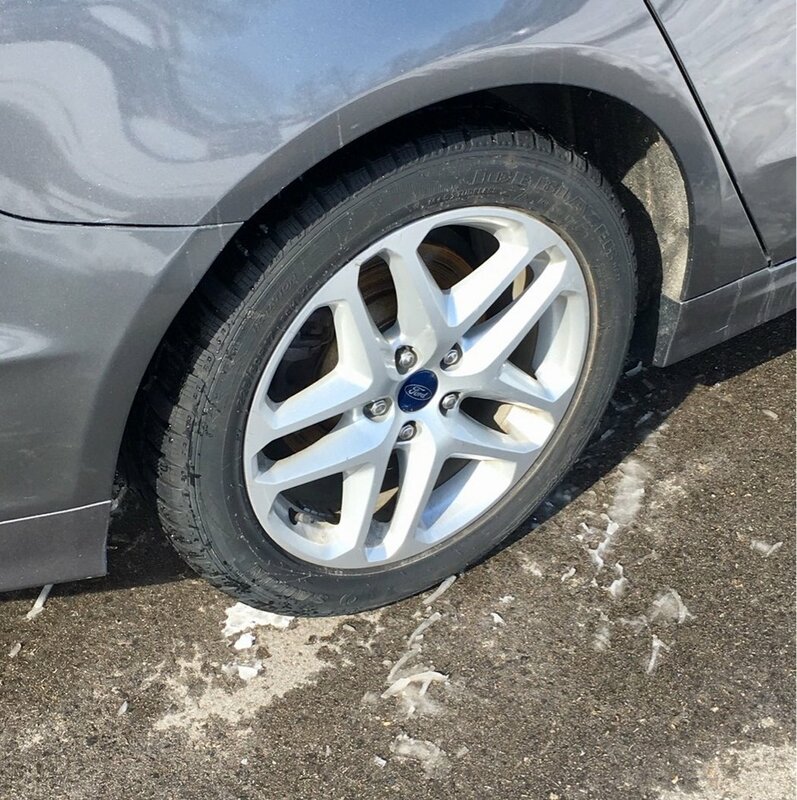 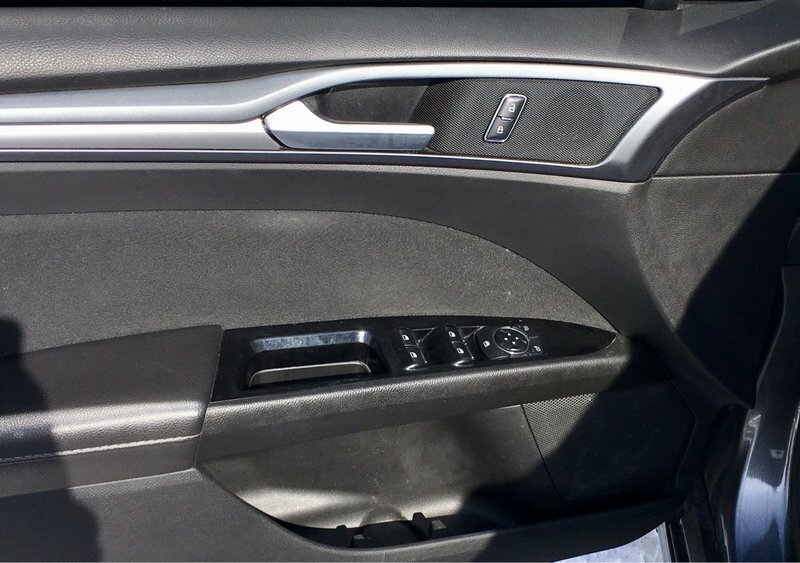 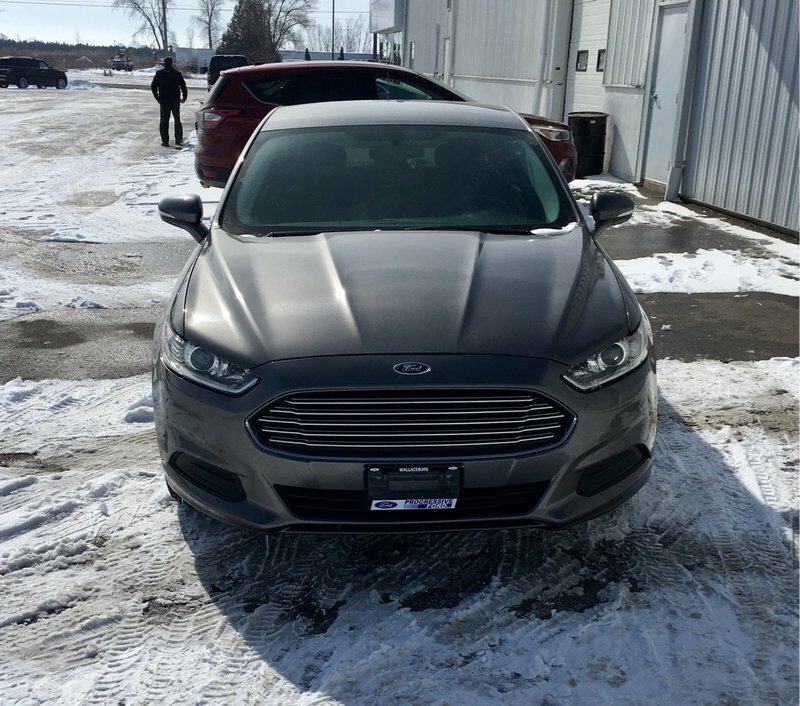 2014 FUSION SE! 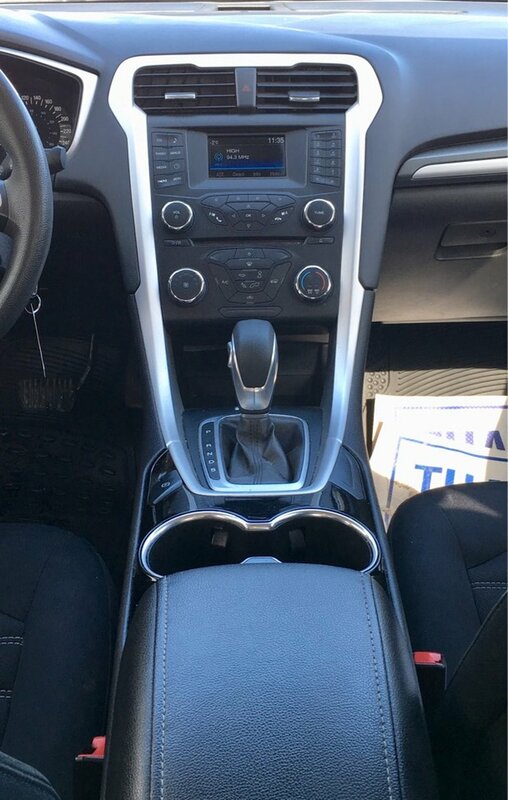 ALL NEW BRAKES!! 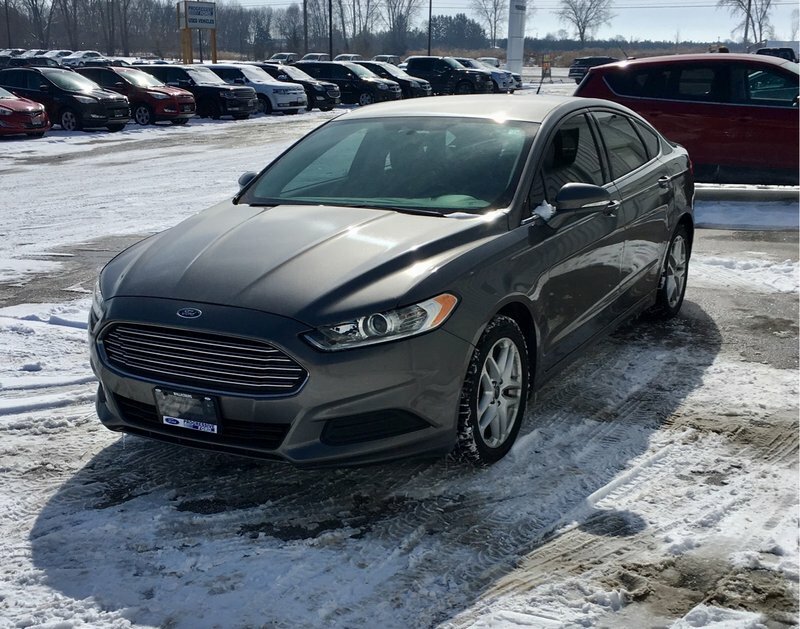 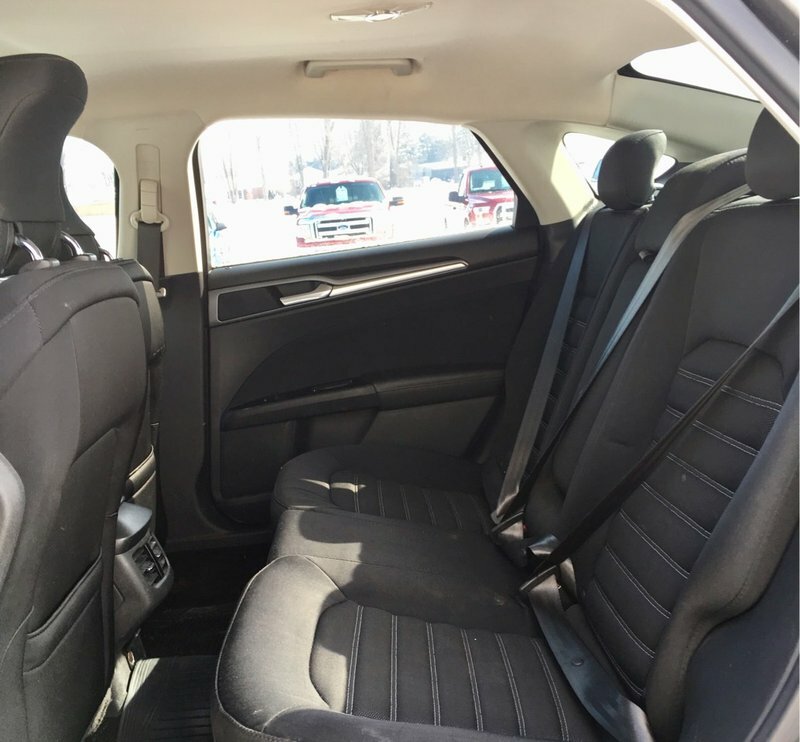 Local trade with 2.5L 4-cylinder, Sirius Satellite Radio, Power Locks/Windows/Mirrors, Cruise Control, Keyless Entry, and more..